“We urgently need protection from Turkey’s threats to invade and “cleanse” our territory from Christianity, religious freedom, and democracy,” read the statement published Jan. 3 by the Syriac National Council of Syria, the American Syriac Union, and the European Syriac Union. The groups include Catholic and Orthodox Christians. 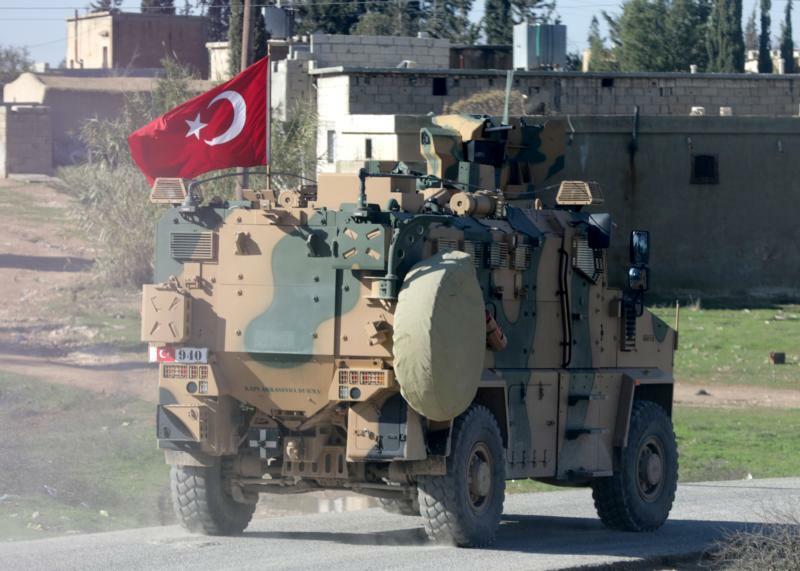 In a statement Jan. 4, it warned that without a no-fly zone over northern Syria and U.S. troop presence to prevent a potential Turkish assault on Kurdish strongholds, “waves of refugees” from northeastern Syria will flood into Iraq. Trump announced Dec. 19 the U.S. would pull out 2,000 American troops from Syria, saying the extremists were “defeated” and that Turkey will finish the problem. Defense Secretary Jim Mattis and senior aide Brett McGurk resigned in protest. “It is the best antidote to the totalitarian ideology of the Islamic State which threatens religious minorities and U.S. national security interests around the world,” the Jan.7 statement urged.